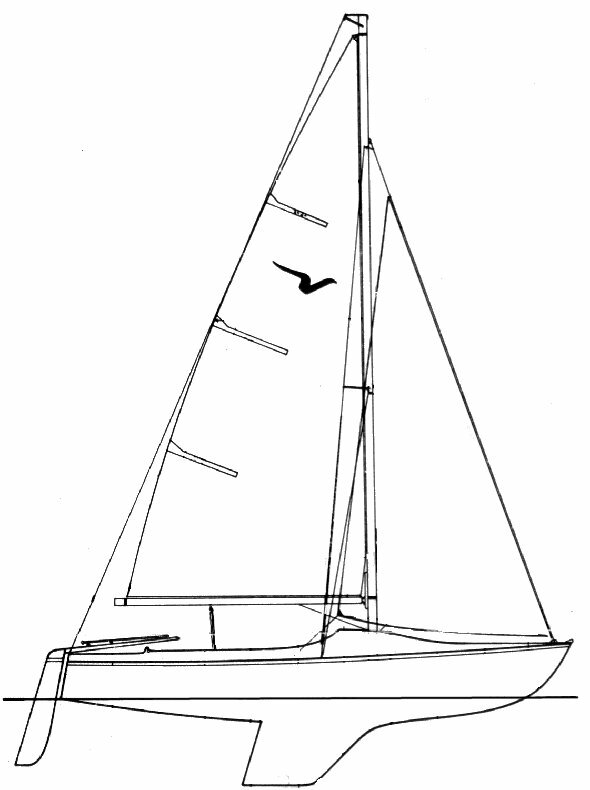 First built by Essex Boat Co. (predecessor to Hunter Boats). In 1994 building rights were granted to Barker Brewer Boats Ltd. and 12 boats were completed. 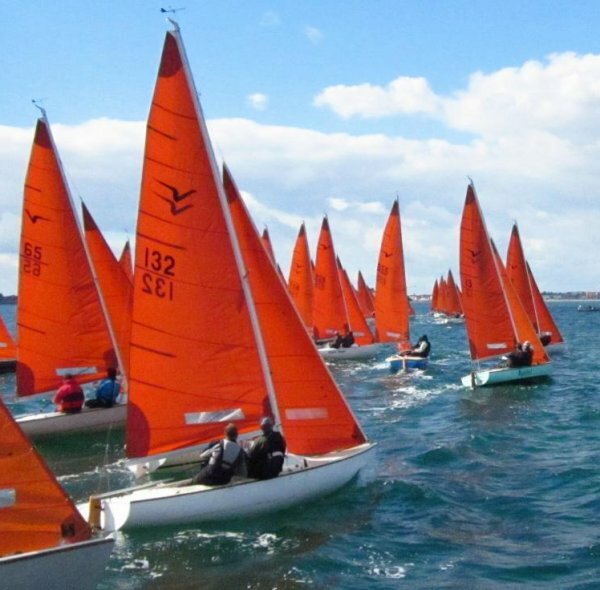 In 1997 the licence was granted to Parker Sailboats where 40 more were built until 2001. The HUNTER 19, (also originally built by Essex Boats) was based on this same hull with a new deck and coach roof.